Wire storage cages are now in place at facilities across the country, protecting belongings and providing the ideal space for secure storage. But many building owners still don’t have a clear understanding of the value wire storage cages can bring to their organization. 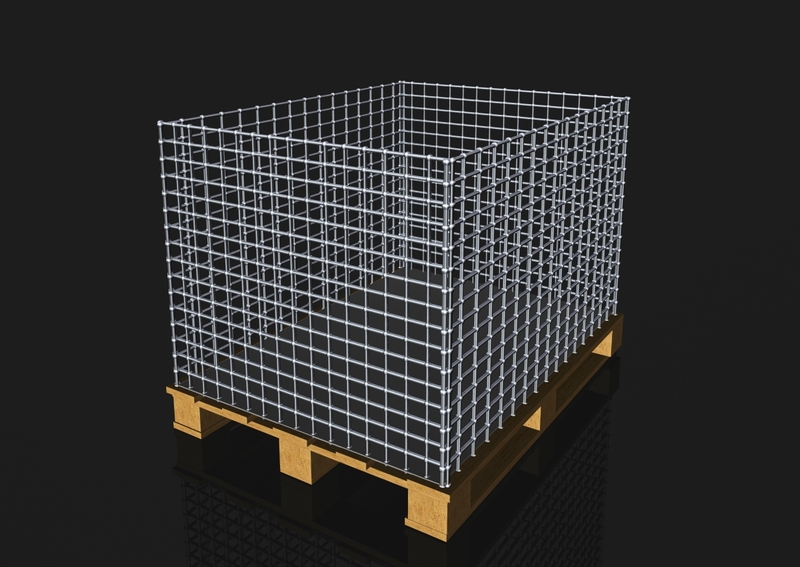 In this latest post, we’ll explain more about the full benefits of wire storage cages. 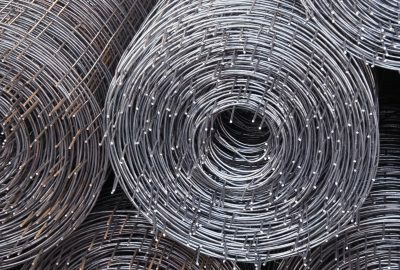 One of the reasons so many building owners are now adding wire storage cages to their facilities is that they are so easy to customize. 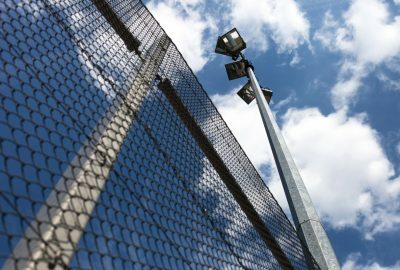 For facility operators, this means that, when your demands change, you can quickly have your wire storage cages customized to meet these new demands. 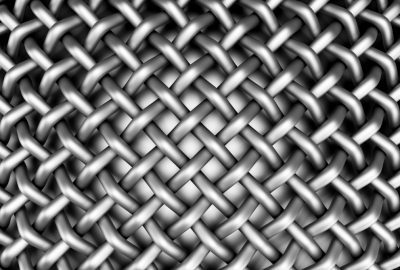 The flexibility of the wire material can help you consolidate your storage costs over the long-term. Because of the durability of wire products and their weight-bearing capacity, wire storage cages offer superior tool storage options. You can place even large tools within the wire cages and ensure they are protected for the long-term. 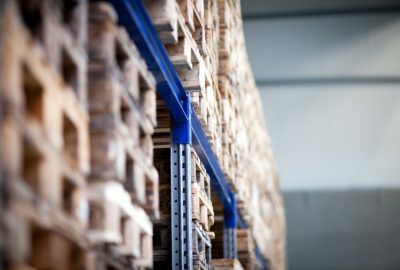 A leading challenge within a large facility is maintaining a clear understanding of the location of products. Wire storage cages allow your security teams to see inside the cages, and to check the location of equipment for inventory purposes. The process helps to limit issues with theft and allows for effective tracking of expensive equipment on-site. Many residential building owners are also now turning to wire storage cages to ensure their tenants have access to the highest quality storage options for protecting their belongings. A great advantage of wire storage cages is they can easily be set up within spaces throughout the building, limiting the time it takes to provide an additional security option for those inside the property. 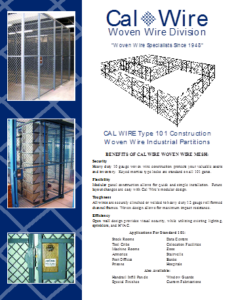 Our trusted team at California Wire Products is now offering a full range of wire storage cages to clients.  Whether you require a storage system for residential applications or for use within an industrial facility, you can turn to the team at California Wire Products for the ideal option. 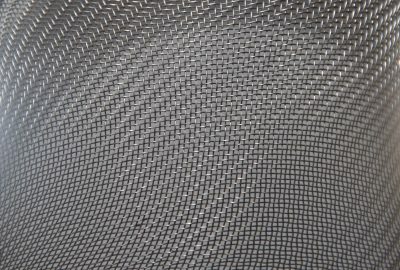 To discover more about our company and the products in our selection, please call today.